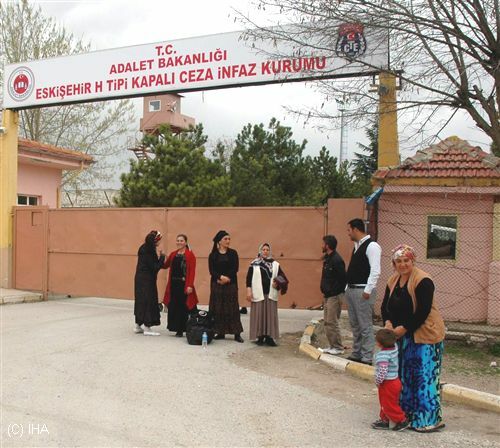 An Eskişehir man who is known with initials N.T., was detained during a visit to his jailed relative on Thursday, according to state-run Anadolu Agency. The suspect was, later the same day, arrested as part of an investigation into the Gülen movement, which the government accuses of leading a coup attempt on July 15. N.T. was detained by gendarmerie forces at Eskişehir prison where he attempted to visit his relative who had been earlier arrested as part of the same investigation. Turkey has detained nearly 90,000 people and arrested some 44,000 over links to the movement since July 15.